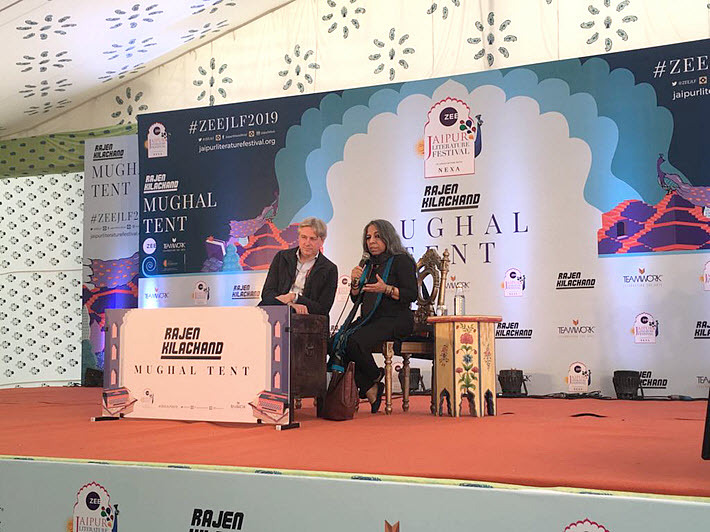 The Jaipur Literature Festival’s Bookmark professional program this year had Norway as its Country Partner and a visit from the Frankfurter Buchmesse’s Juergen Boos. 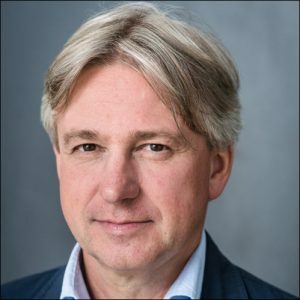 His reference is to the rising trend in world politics toward authoritarianism, amid which various markets of the international book publishing industry are facing challenges to the freedom to publish. 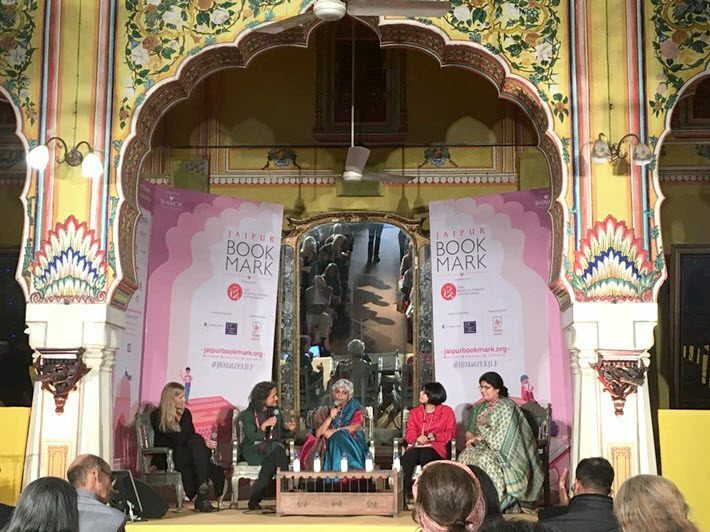 Boos spoke last week at the Jaipur Bookmark program, a professional initiative for publishers, literary agents, writers, translators, and booksellers running in association with the ZEE Jaipur Literature Festival, which closed Sunday (January 27). In its 12th year, the festival’s organizers anticipated more than half-a-million visitors and programmed roughly 500 speakers—entertainers, writers, publishers, humanitarians, politicians, business leaders, sportspeople, and thought leaders. As Publishing Perspectives reported Monday (January 28), for example, the 2019 edition of the Nayef Al-Rodhan Prize for Global Cultural Understanding from the British Academy, opened its 2019 activities with a conversation onstage between the award’s 2018 laureate, Kapka Kassabova—winner of the 2018 prize for Border: A Journey to the Edge of Europe (Graywolf, 2017)—and The Economist’s South Asia bureau chief, Max Rodenbeck. The Jaipur Bookmark program was added to the festival’s offerings in 2014, and since its inception has had the sponsorship of NORLA—the Norwegian organization that promotions literature from Norway on the world stage and is responsible for organizing the country’s Guest of Honor appearance at the 2019 Frankfurt Book Fair. This year, Norway served as the Jaipur Bookmark’s Country Partner. 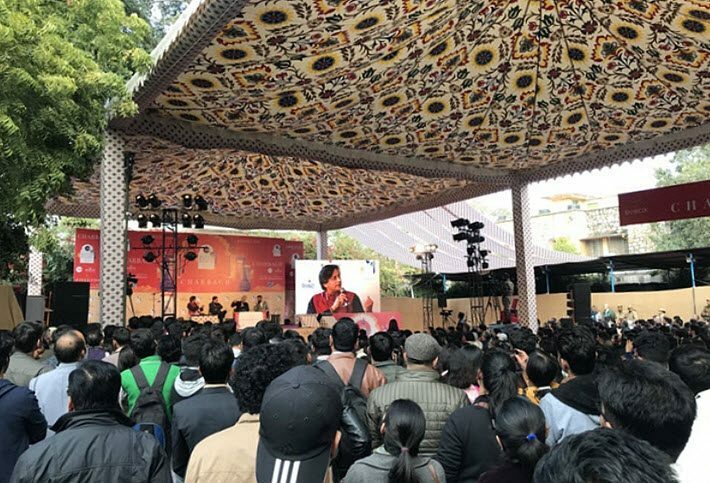 And while the Frankfurter Buchmesse has always had a strong presence at the festival through its German Book Office New Delhi headed by Prashasti Rastogi, this year was the first in which Boos traveled to the event and addressed attendees. And organizers say that many debates and panel discussions surrounding Boos’ address reflected fast-mounting concern for issues of nationalism and the freedom of expression in many countries. Of particular interest this year were themes based in the #MeToo movement about sexual harassment and gender discrimination, one attendee talking of how “more and more women were taking the stage” in various events at the festival to focus on issues of long overdue equality in India and other societies. The “Gender Equations” big roundtable, in fact, was a follow-up to a meeting organized by the German Book Office New Delhi last year, an effort to develop a community of women publishers as a support group and central exchange of ideas and initiatives. In another instance, Zubaan’s Butalia spoke with Boos in a conversation onstage about issues of reading habits in the Indian market, the state of publishing in today’s content-rich media environment, the journey of books in a complex economy, consumer communications, and the influence of the Internet and digital dynamic on the books trade. At another point, Rastogi and Frankfurt vice-president for business development Claudia Kaiser participated in “The JBM Copyright Roundtable,” an examination of the state of copyright today in India and abroad. 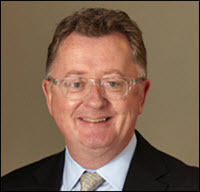 Copyright Clearance Center’s international relations director Michael Healy was the keynote speaker of the session, raising warning flags about challenges to copyright on the international stage, particularly in legislative efforts such as those seen in Canada and South Africa. Kannan Sundaram of Kalachuvadu Publications—winner of the Publishing Next Publisher of the Year award—raised the issue of nationalization of copyright in the state of Tamil Nadu, something proving counterproductive to quality publisher, broad distribution, and author revenue. In all of these comments, the pressing need for new narratives around threats to copyright became evident in the imperative to alert the broader industry to endangered copyright protections. This year’s festival featured authors including Shashi Tharoor, chair of the LitCam literacy charity and member of the Indian Parliament for Lok Sabha. The Nobel chemistry laureate Venkatraman Ramakrishnan was also on hand, as were Vinke Rama Krishnan, Hari Kunzro, Markus Zusak, Germaine Greer, Bee Rowlatt, and Jeffrey Archer. As Publishing Perspectives has reported, the JCB Prize for Literature made its debut in 2018 and was awarded in October to the Kerala author Benyamin for his Jasmine Days from Chiki Sarker’s Juggernaut Books. The French embassy awarded the Romain Rolland prize in its second year for translation from French into Indian local languages to SR Kichenamourty for his translation of La vie d’un homme inconnu by Andrei Makine into Tamil (Kalachuvadu Publications). And in his remarks, as Suman has reported, Boos contextualized the widening world threat to free speech and publication, saying, “Publishers are gatekeepers. They filter and assess content, they curate before they publish. They consider it part of their job to publish content that is well-researched, documented, checked, and carefully assembled as way of contributing to the range of opinions present in society. Frankfurter Buchmesse’s Claudia Kaiser contributed to this report. More from Publishing Perspectives on the Indian market is here, and more on the freedom to publish is here.